Light installation Singapore is normally carried out when you perform your renovation. If you buy your lights from a lighting shop in Singapore, they should provide the installation service. Then why should you need a handyman or electrician to perform light installation? 2 possible situations below may require you to hire an electrician or handyman to perform the light installation for you. Nowadays, online purchase of lights is very common. Some online shops only provide the delivery service but not the installation service. However, you like the lights so much that you just go ahead and buy them. In this situation, you would need a separate electrician or handyman to help you with the installation. If you see nice lighting overseas and buy them, you are likely to call for an electrician or a handyman to help you with the installation of the lighting. Before you buy the lights overseas, make sure that they comply with the Singapore electrical power standard of 220-240 Volts. If the voltage of your lighting is different, you may need an adapter. What if the Light Bulb keeps Blowing? 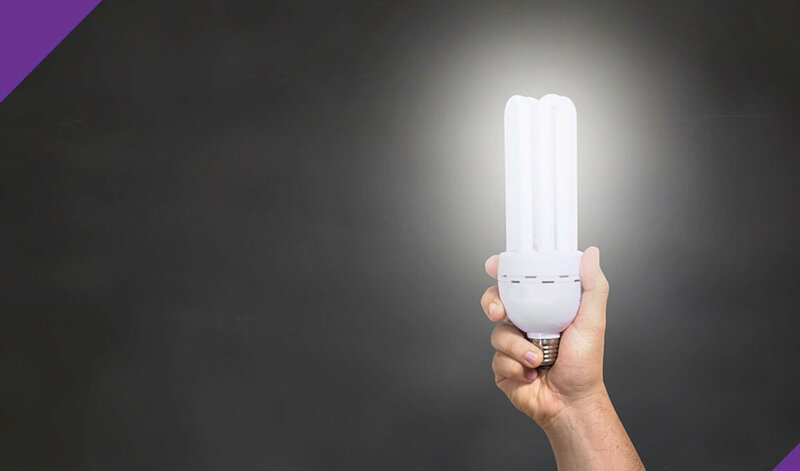 If your light bulb keeps blowing and you have to change your bulb frequently, you should ask an electrician to check the situation. It may be due to some wiring issues and an electrician should easily solve this problem. Many people choose the prettiest or nicest light to be installed without considering the ease of changing the light bulb. This could be a big mistake if you have a hard time changing the light bulb. You would not wish to spend too much time changing the light bulb yourself or incur unnecessary money calling a handyman every time you need to change the light bulb. No matter what type of lighting issues you face, our electrician will be able to resolve it. Just pick up your phone and call us at (+65) 81632621. You may also email us at enquiry@joydom.com.sg. If you are keen in the installation of the latest LED lighting, we also have the products and expertise in installing them. We also provide plumbing service, carpentry service, painting service, door repair service and other general repairs and maintenance service.